The Algarve has always been a popular tourist destination but in recent years have seen a boom in property developments around the Golden Triangle. The Algarve boosts around 200km of golden coastline, which showcases fabulous beaches and sandstones cliffs. Furthermore it offers 50 kilometres of attractive rural inland terrain. The Algarve is an ideal choice for those who appreciate nature and tranquility. The almost untouched beaches and the aquamarine, calm seas are renounced for their iconic features of the region and being so conveniently located close to hotels and resorts, visitors are spoilt for choice on which beach to spend their day. The temperate Mediterranean climate is also a major attraction for tourists and residents alike. The Algarve has the most perfect climate in all of Europe. It averages around 300 days of sunshine each year; does not suffer from climate extremes; and has four well definite seasons. In other words, an extremely pleasant and liveable climate. The fabulous range of sporting facilities available are another reason for holidaymakers to visit the Algarve. A place well known for some of the best golf courses in the world. Surfing, tennis, horse riding, hiking, fishing, sailing and even extreme sports, such as rock climbing,scuba diving to name a few, are some of the sporting activities that can be easily pursued here, making the Algarve an ideal holiday destination. The gastromonomy is always fresh and organic! Fresh fish arrives daily to the local markets and fresh fruits and vegetables are also readily available. The most popular and picturesque markets to visit include those of Quarteira, Olhão, Tavira, Sagres and Portimão (which is where local fishing boats have been docking for centuries, supplying the best sardines in Portugal). The Algarve has an abundance of excellent restaurants that offer a variety of different world cuisines, with exquisite dished and services you would find it difficult to match elsewhere. Along the year, but especialy during the the summer months, there is a vast choice of entertainments, from music festivals, art exhibitions all over the region. Villages like Silves, Loulé, Lagos, Faro and Tavira offer a glimpse on the rich cultural part of this moorish corner of Portugal. There is no denying that the Algarve with all that it has to offer all year round is the number one choice for many holidaymakers. It was also considered to be one of the best places in Europe to retire and set up as home. 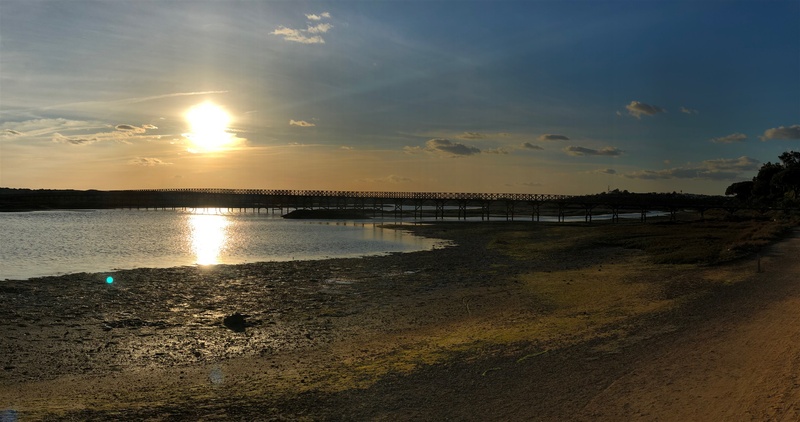 Quinta do Lago was founded in 1972 and is located within the Ria Formosa nature reserve park visited by many naturalists and bird watchers from all over the world. Quinta do Lago is where quality and luxury meets nature and is for those of refined tastes who can enjoy all that the Resort has to offers. Quinta do Lago is only a short flight away from most of the European capital cities to the local airport being some 15-20 minutes from Faro International Airport. Its privileged location makes it close to the airport, beaches, golf, waterskiing, horse riding, tennis and natural parks. Futhermore, it offers easy access to some of the many global brand 5 star hotels in the region. 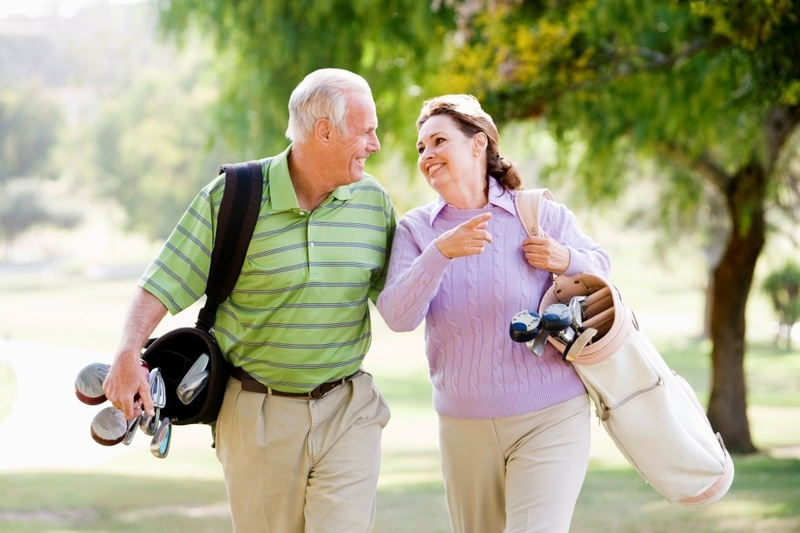 Golfers can enjoy not only the Quinta do Lago golf courses, but also those close by in Vale do Lobo and Vilamoura. Sun worshippers will be marvelled by the Quinta do Lago´s 3 km of sandy beaches! The Real Estate in Quinta do Lago offers the utmost in luxury, elegance and taste and yet property and development melds well with the environment and landscaped. In Quinta do Lago, you will find contemporary and traditional designs, which makes it a haven for those seeking a wide variety of homes in which to live, to rent or acquire and design to build to their own requirements. Quinta do Lago is suitable for year round holidays and living and offers 24 hour security to ensure the safety of residents and guests throughout the resort. Vale do Lobo was the first developemnt to emerge in the Algarve and is the largest resort in Portugal which is still run by the same company for more than 50 years. The resort covers a total area of 450 hectares and is home to approximately 1,500 residential and holiday property owners. Vale do Lobo has around 2km of beach and two championship golf courses. Not only is it an outstanding holiday referance it has also created its own community. 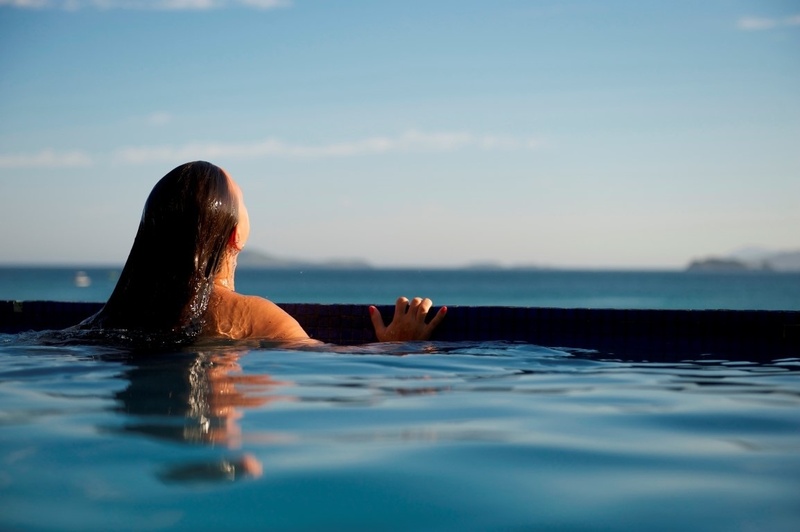 With a wellness and medical centre and Tennis Academy, the resort serves to all ages! During the summer months Vale do Lobo has an outstanding entertainement area known as the “Praça”, with various bars, nightclubs and restaurants to choose from. If you are a golf enthusiast, a tennis fan or simply want a relaxing holiday Vale do Lobo has everything readily available for you!